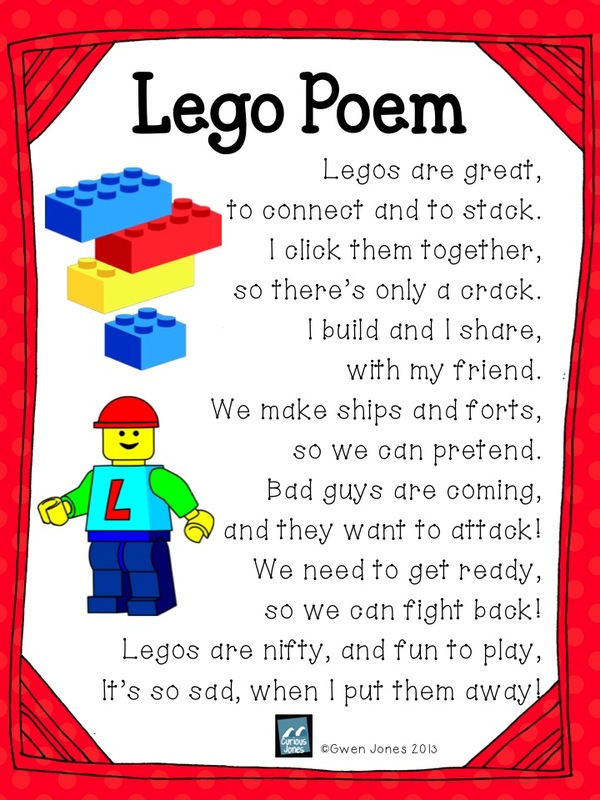 Lego Poetry is a type of poetry students will actually build with Legos! Lego poetry is supposed to be fun and engaging. I think will get some pretty silly poems! If students prefer to use the legos as inspiration and not actually build with them…that’s okay too!